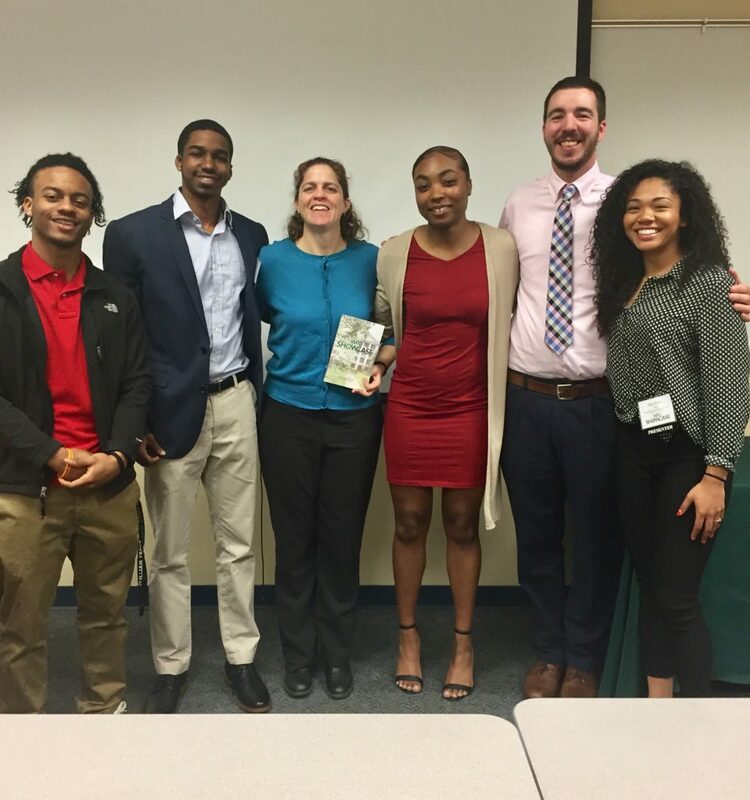 Department of Kinesiology > News and Events > EdD > Lizzie Lange, EdD in KIN Alum, Leads the Creation of the Exercise and Sport Science Program at William Peace University in Raleigh, North Carolina. 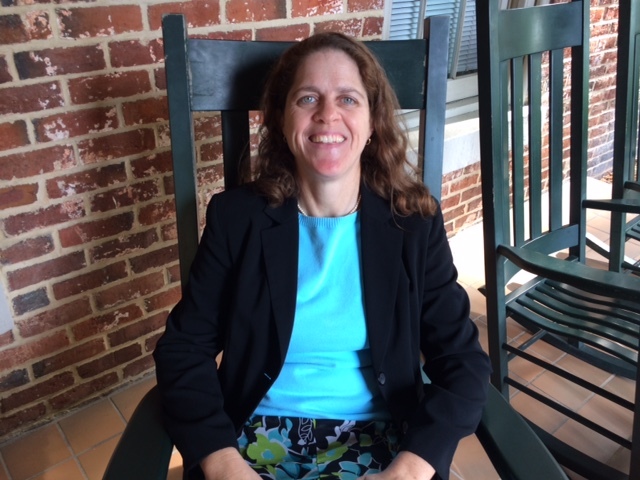 Lizzie Lange, EdD in KIN Alum, Leads the Creation of the Exercise and Sport Science Program at William Peace University in Raleigh, North Carolina. The undergraduate majors in the Exercise and Sport Science program at WPU, are intended to examine the relationship between exercise and human performance, including the role of physical activity in the promotion of healthy lifestyles. William Peace University offers a major in Exercise and Sport Science (B.S. ), which prepares students who want to pursue graduate school in Physical Therapy, Occupational Therapy, Athletic Training, and other accelerated degrees. Recently, Lizzie created a new second major in ESS, Sport and Fitness Studies (B.A.) which prepares students who want to go directly into a career, after graduation from WPU, for coaching, personal training, sport management, strength & conditioning, and sport management. Aside from her success at William Peace University, Lizzie is also the author of a children’s book (entitled The Adventures of the Missing Sock)— featuring the stories of socks who are not merely missing, but have chosen to follow their big dreams. If you’re interested in learning more about her book check it out here, as well as Lizzie’s author page here. Here at UNCG we are proud of the accomplishments of our alumni and the fact that they want to stay connected with us long after graduating. Congrats Lizzie and keep up the good work at WPU! Click here for an informational video on the new ESS program at Peace or click here to take you to WPU’s ESS website. This entry was posted in EdD, News. Bookmark the permalink.